Canada USC #BK378 Cat. 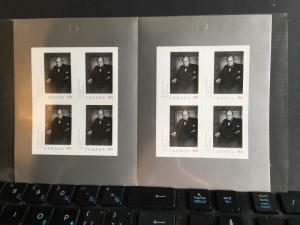 $26.00 Famous Karsh Photo of Churchill - 8 self adhesives in complete booklet - Face alone $12.80 Karsh fans, Churchill fans and many thousands of collectors will want this. 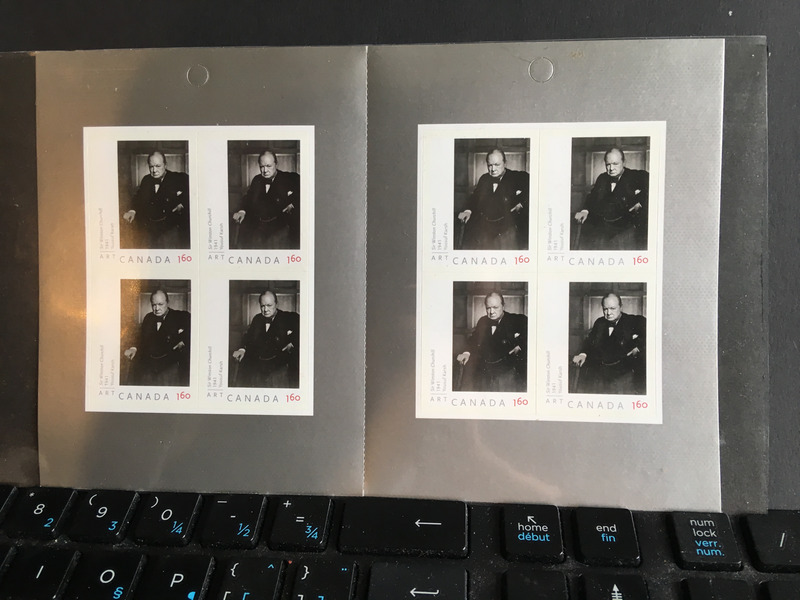 Karsh fans, Churchill fans and many thousands of collectors will want this. 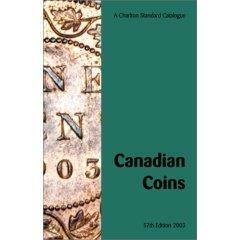 Charlton Standard Catalogue of Canadian Coins 2003 Ed. 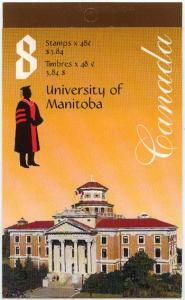 Canada USC #BK254b Mint 2002 48c Pane of 8 x 48c University of Manitoba in Bklt.